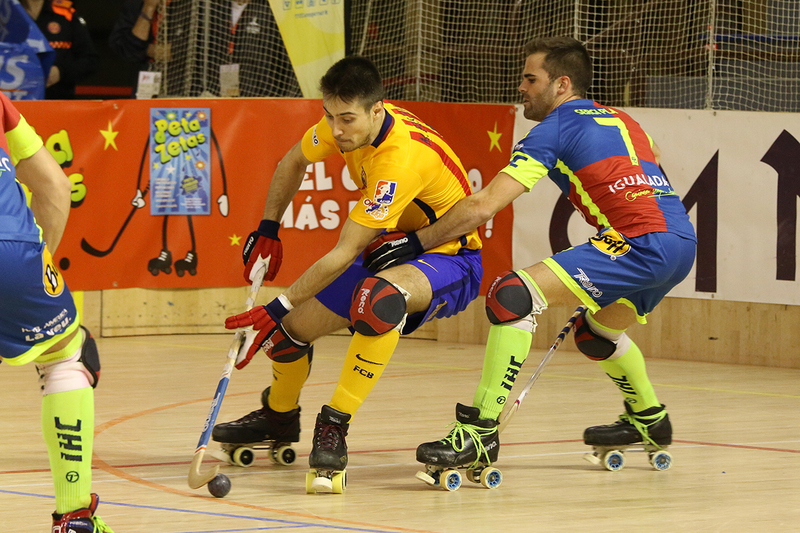 Last weekend, 25th- 28th February, the finals of the King’s Cup Roller Hockey Championship took place in Reus. 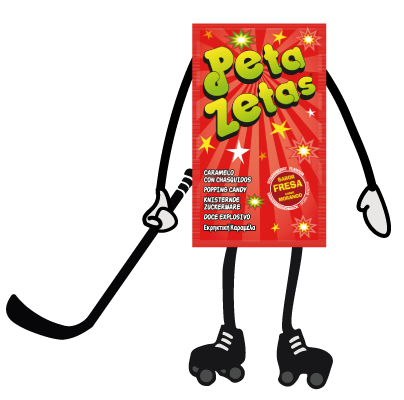 It was a thrilling final, and Peta Zetas® was there to support to all the teams. 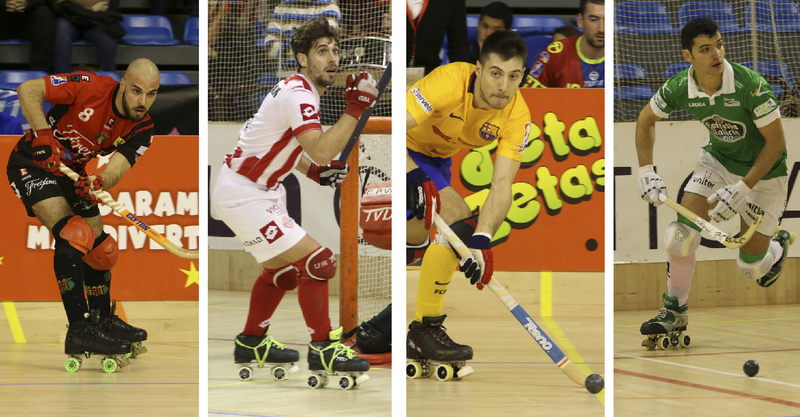 Quarters, semifinals and final took place through an intense weekend in the city of Reus, taking up the Olympic Pavilion by storm and as scenario for an epic fight among the best; all to reach the glory of the title and rise the cup high above their heads. 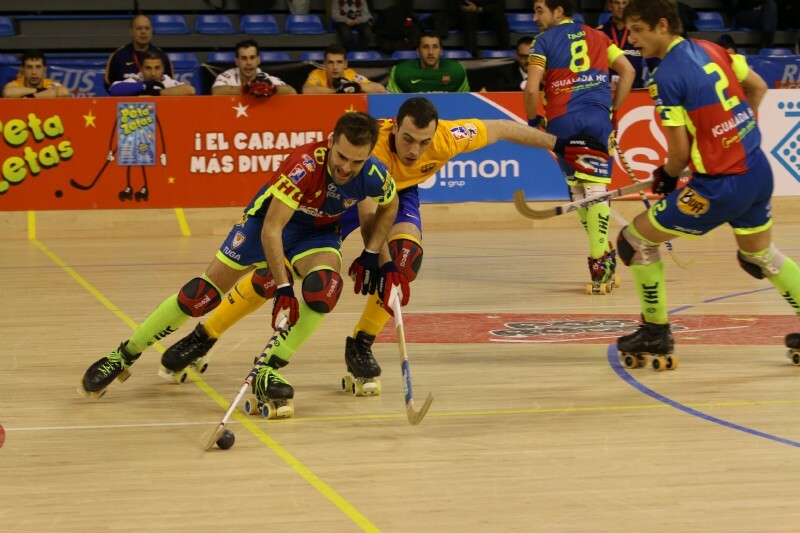 On Thursday the teams of FC Barcelona Lassa and Igualada Calaf Group faced each other in a match that ended in a demolishing victory bt the blue and garnet team. 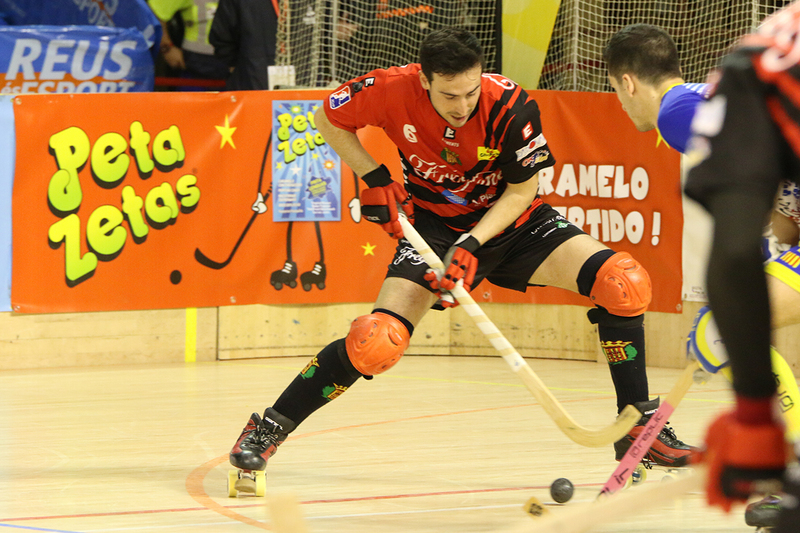 Later on, the Noia Freixenet clashed with the Recam Làser CH Caldes, and after a heated dispute, it was the Noia Freixenet whom raised victorious with an exciting score of 7-6. Friday was the day to decide the other two teams that would reach the semifinals. The HC Liceo played against the CP Voltregà in a match that couldn’t have been more exciting. Eventually, it was the HC Liceo who won the match. With such thrilling quarter matches, by the time the sun rose on Saturday, one could cut the tension in the air, thick and permeated with the competitive spirit of the teams that were preparing to give it their all and get to the final. The FC Barcelona Lassa overwhelmed the Noia Freixenet in an intense match that ended with victory for the Barcelona team and a score of 6-1. There was only left to see who would be their rivals in the final, and the choice was between the HC Liceo and the Club Patí Vic. Eventually it was the team from Vic who earned the right to play against the FC Barcelona Lassa in the grand final on Sunday. 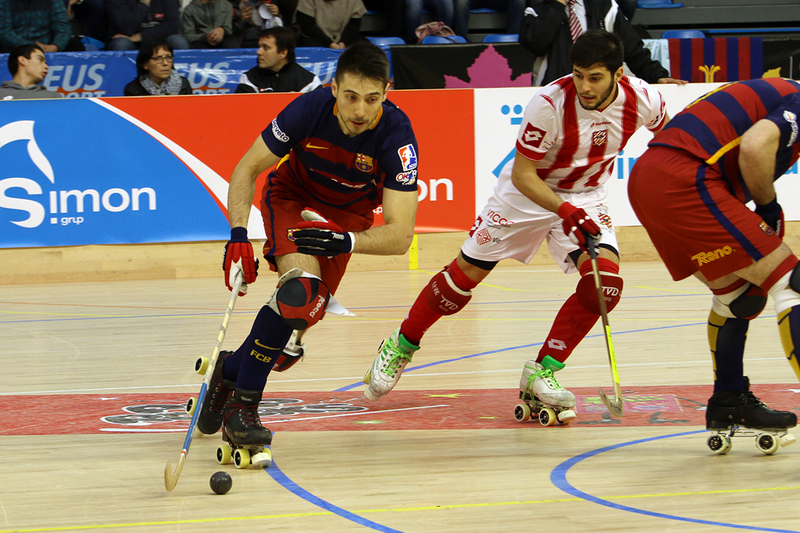 With the Reus pavilion practically full on Sunday afternoon, both the FCB Lassa and the Club Patí Vic entered the rink with spirits soaring and sights on the trophy. The blue and garnet team slowly gained leverage on the Vic team, despite the later’s attempts to catch up with a penalty goal, but it was too late to deny victory for the FCB Lassa. 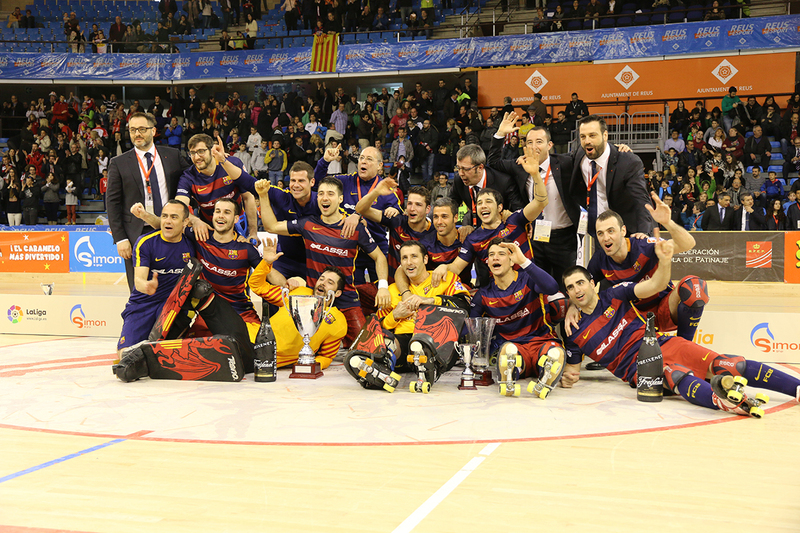 With a final result of 4-1, the FC Barcelona Lassa arose a as champion and lifted the trophy cup, it being their 20th title up to date. 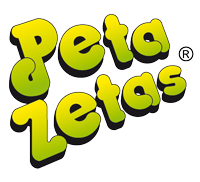 Peta Zetas® was there as sponsor and sports fan, encouraging the teams through the four days of games, including the Mini Cup tournament –played between the equivalent teams of the official cup, but with players aged 13 to 14-, and giving away Peta Zetas® and branded items for the younger ones. 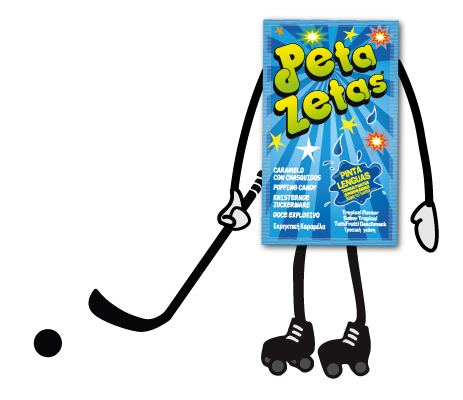 As sports and fun enthusiasts, it has been an honor and a pleasure for Peta Zetas® to be part of this competition yet another year. We congratulate all teams and players for their great work, effort and for the good example they are for younger people. These are the values that Peta Zetas® wants to encourage, and that’s why it hopes to see the next King’s Cup edition be as exciting and thrilling come next year. Congratulations to all teams! You have all of our respect and encouragement!